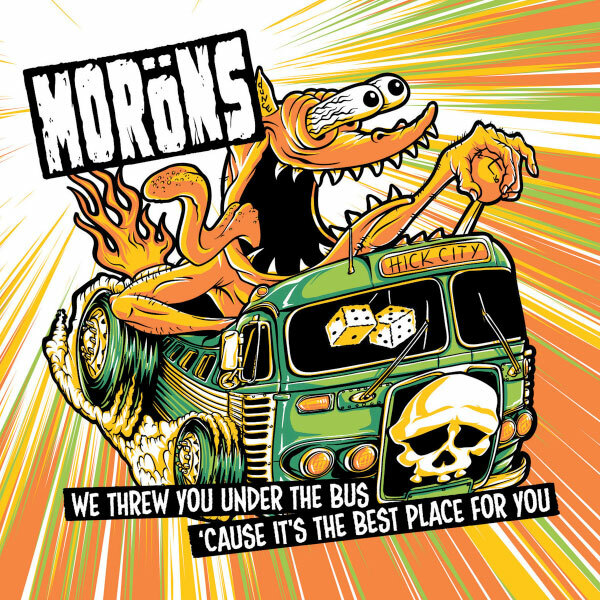 The Moröns stream new EP "We Threw You Under the Bus Cause It's the Best Place For You"
Calgary, Alberta melodic punk rockers The Moröns are streaming their new EP "We Threw You Under the Bus Cause It's the Best Place For You". 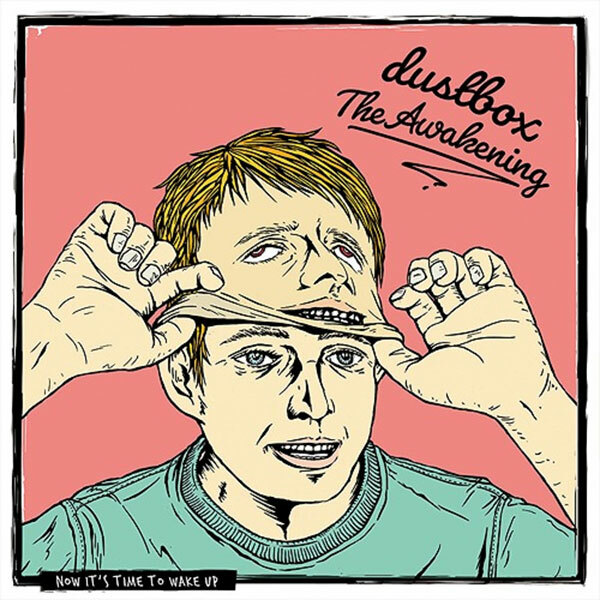 My Last Bike stream new song "Luzes De Natal"
Brazilian 90's style melodic punk rockers My Last Bike are streaming a new song titled "Luzes De Natal", taken from their upcoming album "Dualidade". 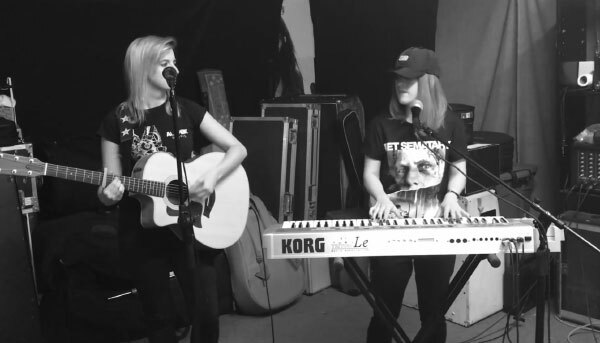 Excuse Me Sister, featuring Valérie Morin y Émilie Plamondon have acoustic and piano covered "No Cigar" from Millencolin. 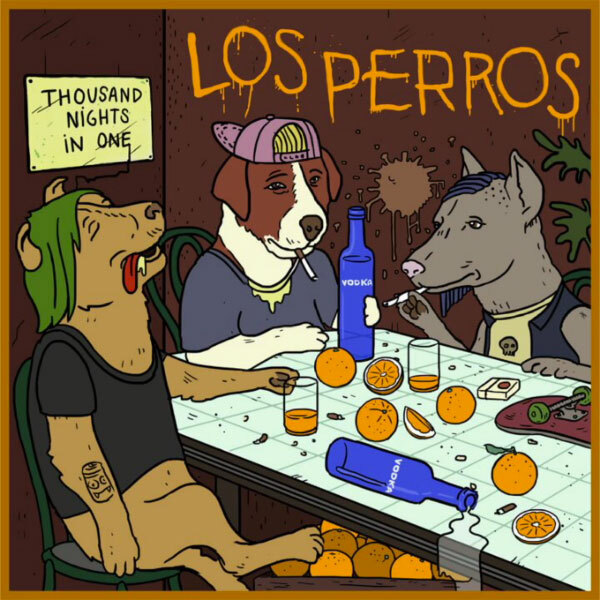 Los Perros stream new album "Thousand Nights In One"
Argentinian melodic punk rockers Los Perros are streaming their new album "Thousand Nights In One". 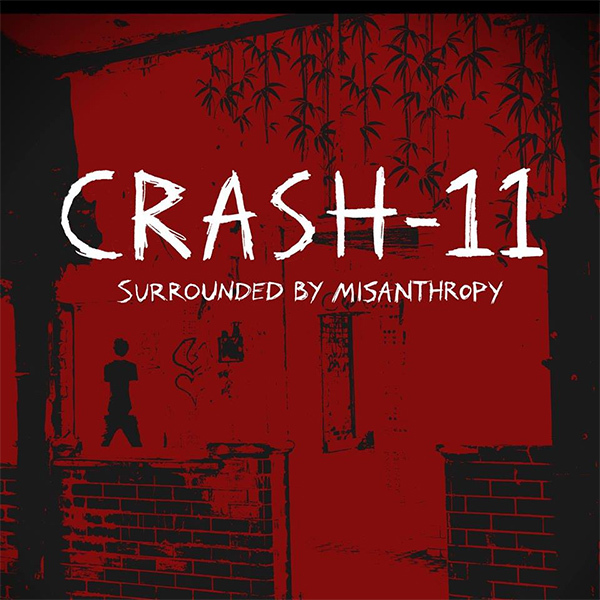 Crash-11 stream new EP "Surrounded By Misanthropy"
Crash-11 is a one-man-project from South Wales (UK) that is stream their new EP "Surrounded By Misanthropy". 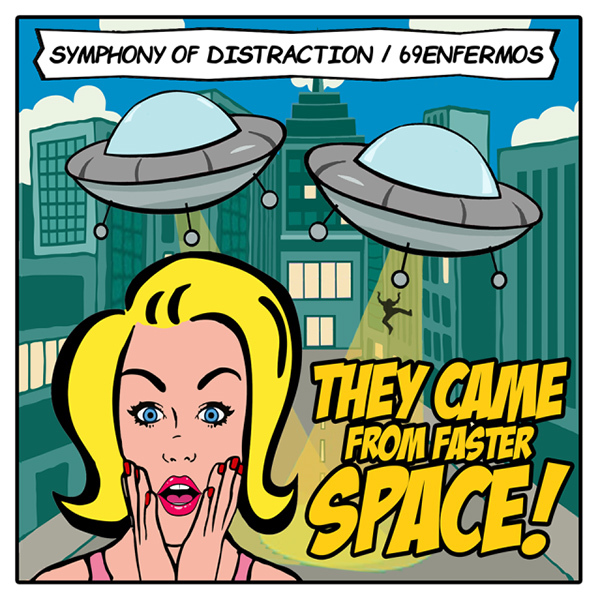 Symphony Of Distraction & 69 Enfermos stream new split "They Came From Faster Space"
US skate punkers Symphony Of Distraction and the Brazilian melodic punk rockers 69 Enfermos are streaming their new split "They Came From Faster Space". 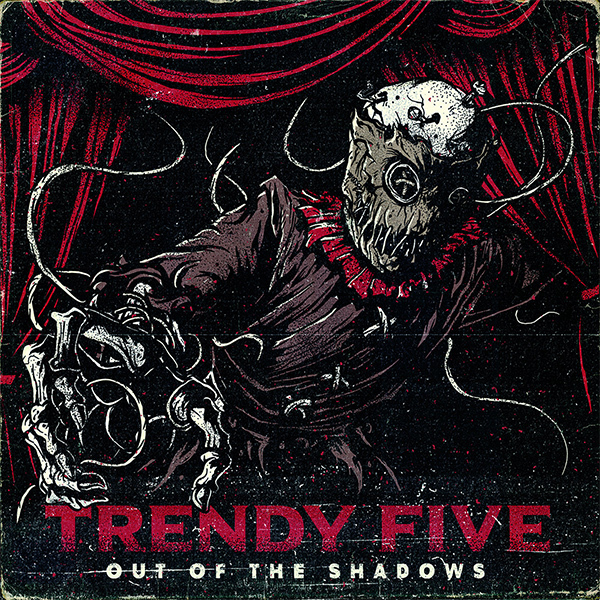 Skatepunkers Exclusive: Trendy Five stream new album "Out Of The Shadows"
Skatepunkers offers you in exclusive stream "Out Of The Shadows", the new album from the Canadian skate punk band Trendy Five. 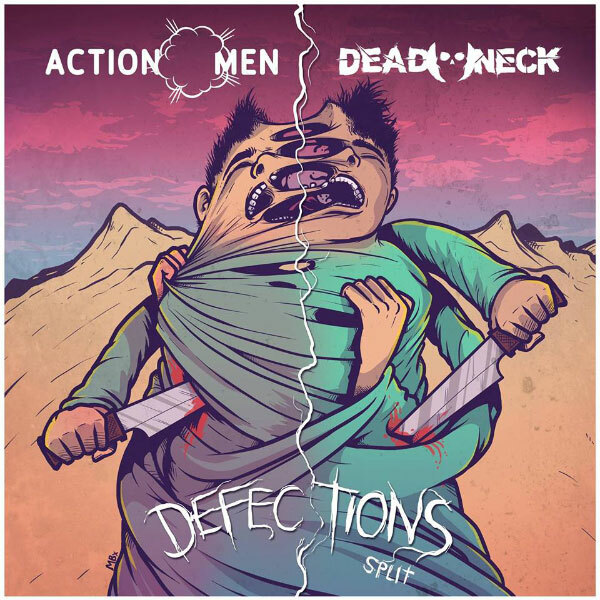 The album will be officially out on December 25th. Guile is a video game character from the Street Fighter series, first appearing in Street Fighter II. 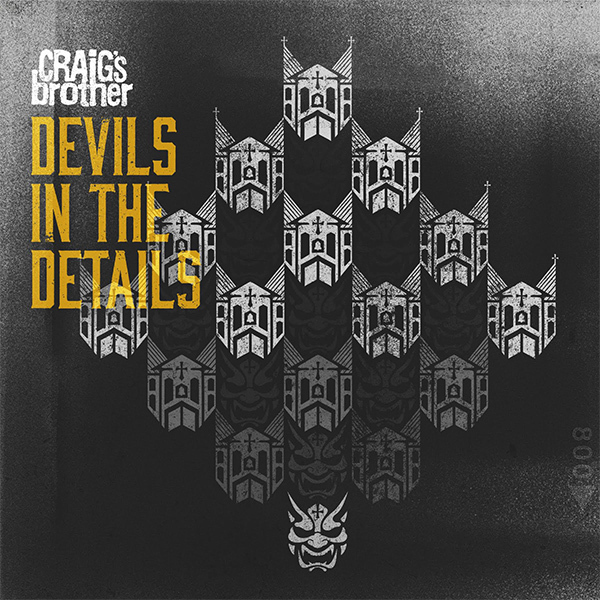 He is a major in the United States Air Force whose goal is to finish the criminal organization Shadaloo, while at the same time investigating the whereabouts of his best friend Charlie Nash. 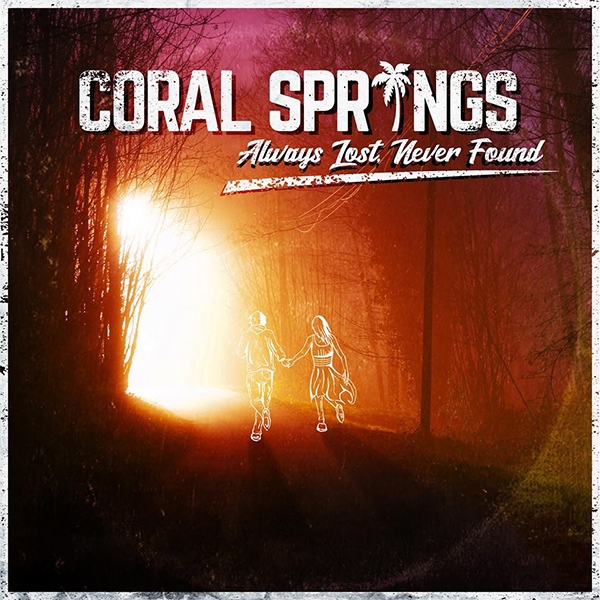 Coral Springs stream new song "I Lost Track"
Ignite premiere video for "Nothing Can Stop Me"
Orange County, California based punk rock band Ignite have premiered a music video for the song "Nothing Can Stop Me", taken from the album "A War Against You" released in 2016. 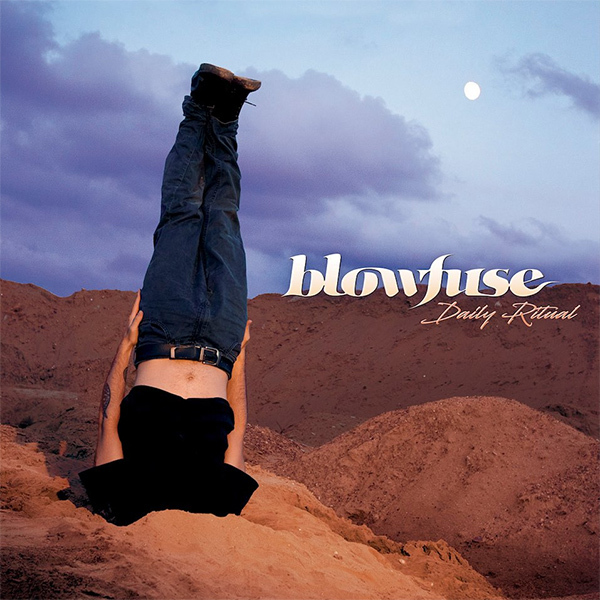 Blowfuse release video for new song "Angry John"
Spanish skate punk act Blowfuse are streaming a new song titled "Angry John", taken from their upcoming album "Daily Ritual" on February 8th, 2019 via several labels. 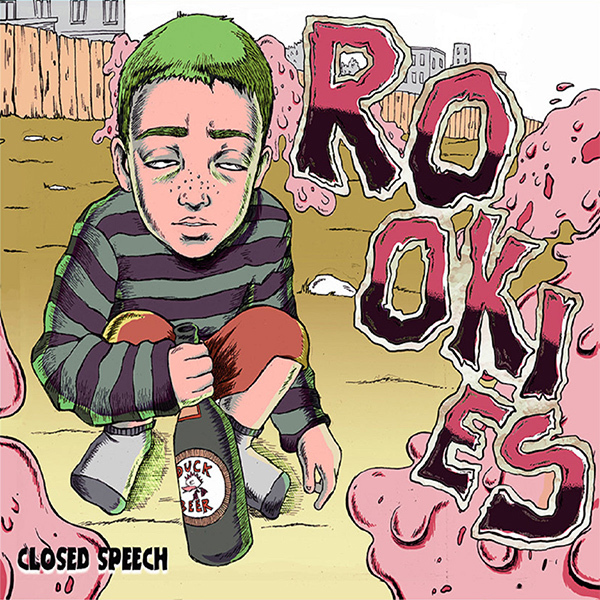 Closed Speech stream new album "Rookies"
Italian melodic punk rock act Closed Speech are streaming their new album "Rookies". 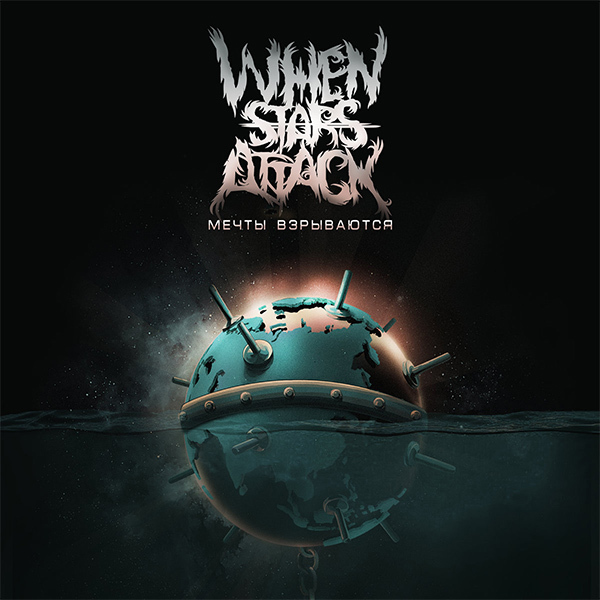 When Stars Attack premiere video for "While We Are Here"
Rostov On Don, Russia based skate punk act When Stars Attack have premiered a music video for their song "Пока мы здесь" (While We Are Here), taken from the album "Dreams Explode" released this year. 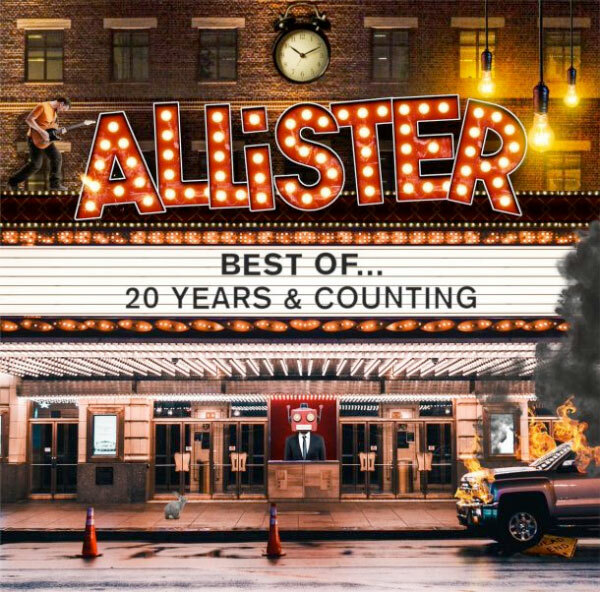 Allister release video for "Somewhere On Fullerton"
US punk pop veterans Allister have released a new music video for their song "Somewhere On Fullerton", taken from their upcoming best-of album "20 Years & Counting" that will be out on January 30th via Universal Japan. 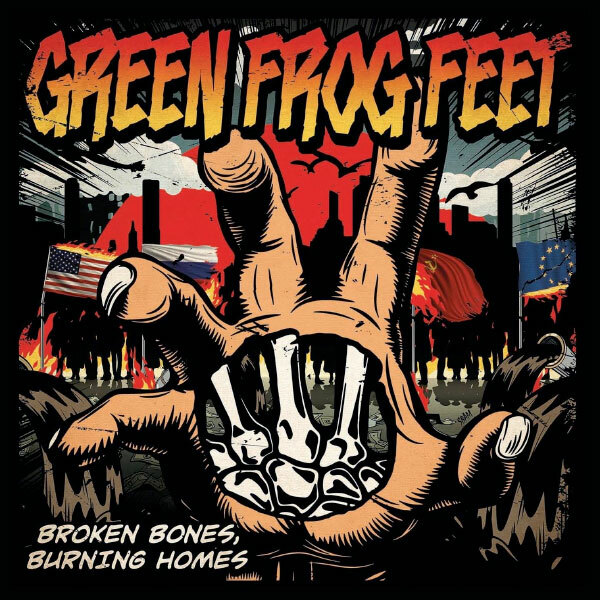 The record will feature songs from all of their albums plus four previously unreleased tracks. 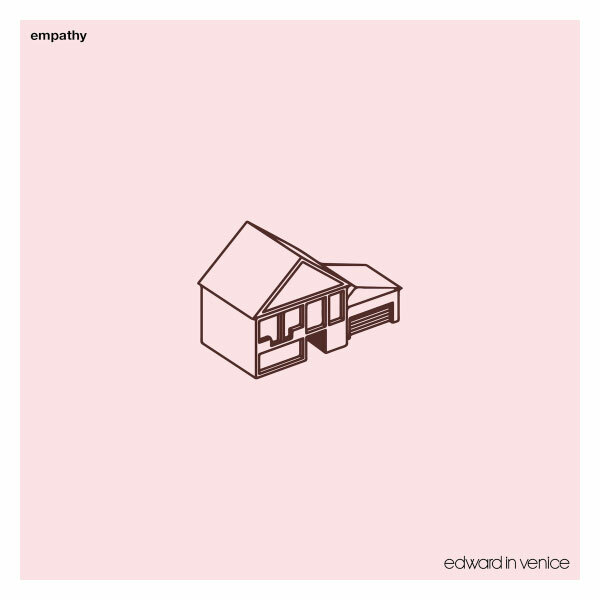 As they don't own the rights of the first three records, they have re-recorded some old songs, like "Somewhere On Fullerton". 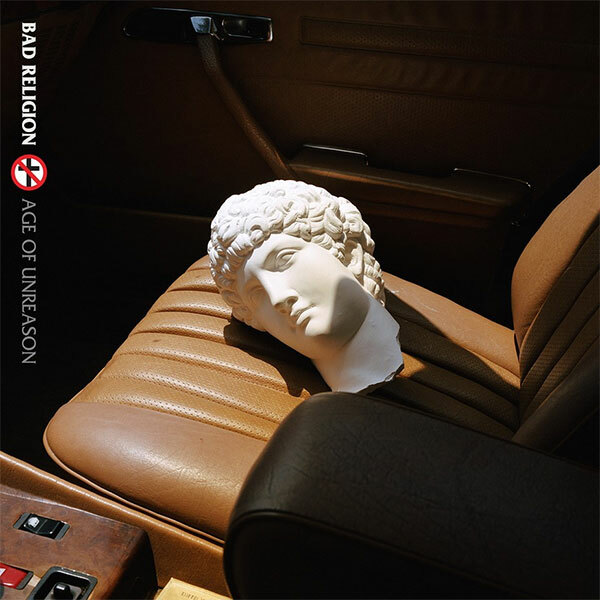 Millencolin premiere video for "SOS"
Chump premiere video for "Perfect Melody"
Belgian punk rockers Chump have premiered a music video for their song "Perfect Melody", which is taken from the album "Welcome To The Punk Rock Family" released this year. 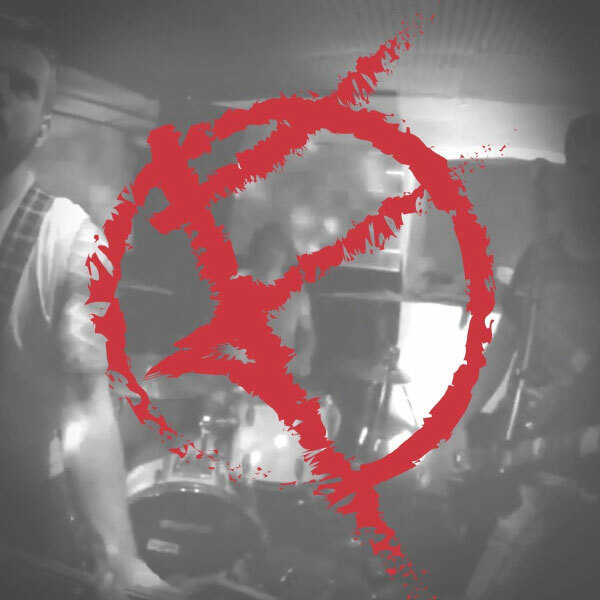 The Ferminants premiere video for debut song "Prostitute"
Slovenian melodic punk rockers The Ferminants have premiered a music video for their debut song "Prostitute". 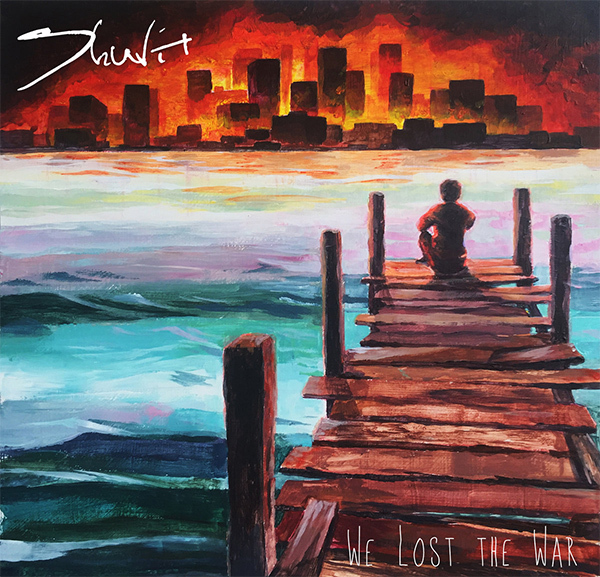 Swedish melodic punk rockers Shuvit are streaming their album "We Lost The War" on Bandcamp. 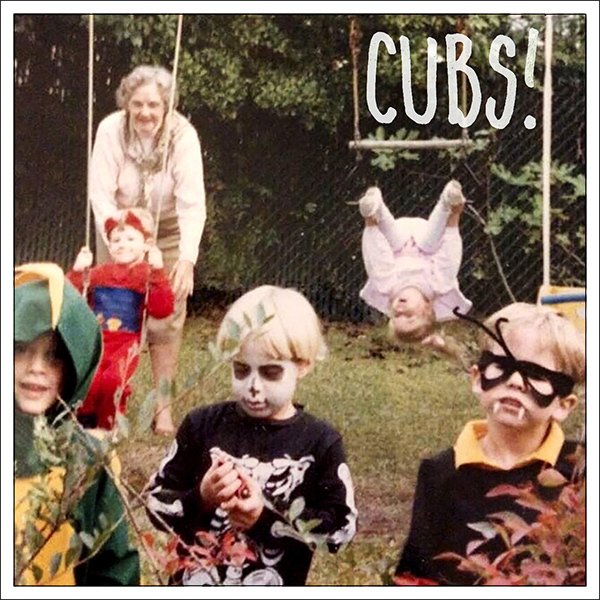 UK punk rockers Cubs are streaming their new Self-Titled EP. Crash-11 stream new song "Lost Faith"
Crash-11 is a one-man-project from South Wales (UK) that is streaming a new song titled "Lost Faith" taken from his forthcoming "Surrounded By Misanthropy" EP that will be out on December 24th. 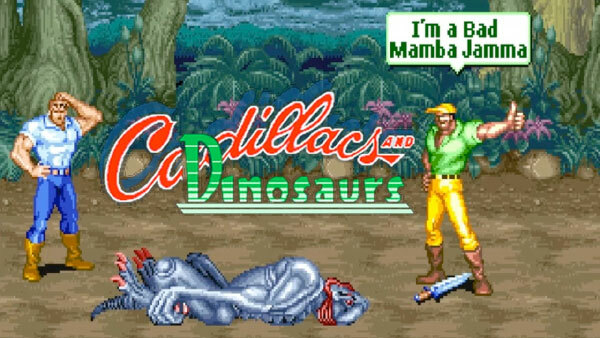 Cadillacs and Dinosaurs is a 1993 arcade game by Capcom. It is a side-scrolling beat 'em up based on the comic book series Xenozoic Tales. The game was produced as a tie-in to the short-lived Cadillacs and Dinosaurs animated series which was aired during the same year the game was released. 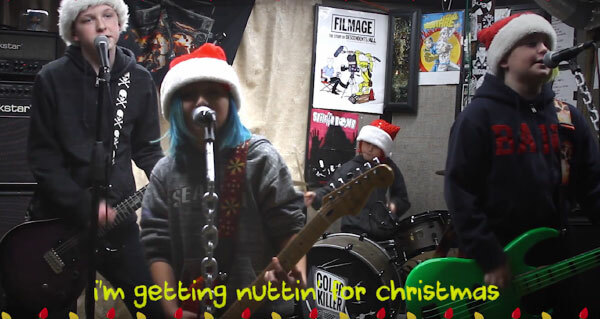 Color Killer premiere video for new song "Nuttin' For Christmas"
Massachusetts based superyoung punk rock / pop punk band Color Killer have premiered a music video for the song "Nuttin' For Christmas". Lincoln, the singer of the band, is only 8 years old. 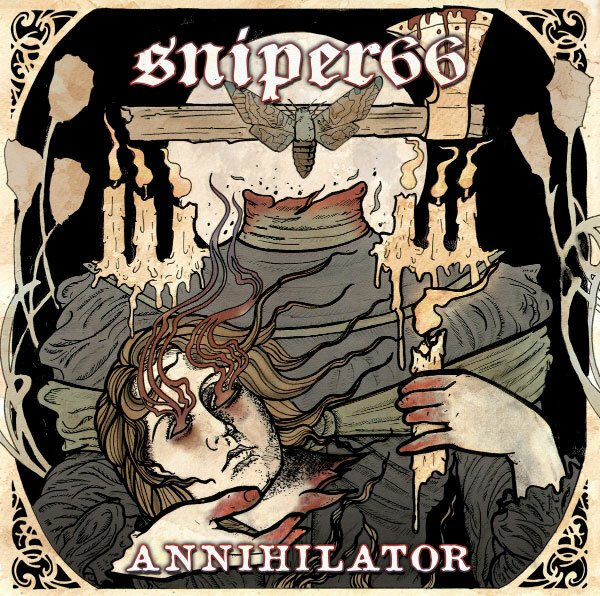 Sniper 66 stream new album "Annihilator"
Austin, Texas based punk rock band Sniper 66 are streaming their new album "Annihilator". 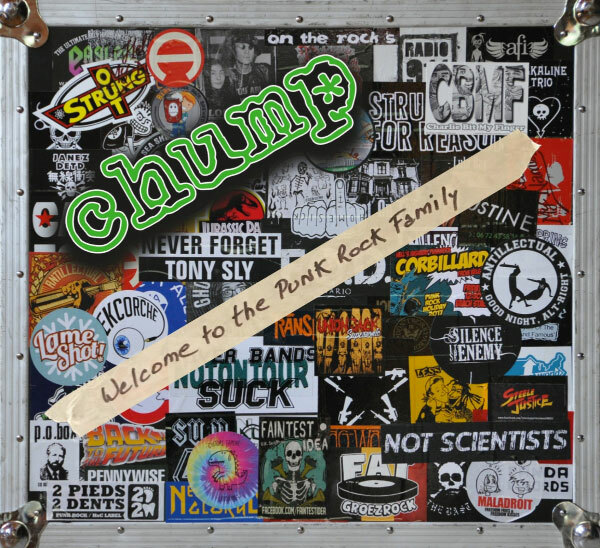 "Kerplunk" is the second studio album by American punk rock band Green Day, released on December 17, 1991 by Lookout! Records. 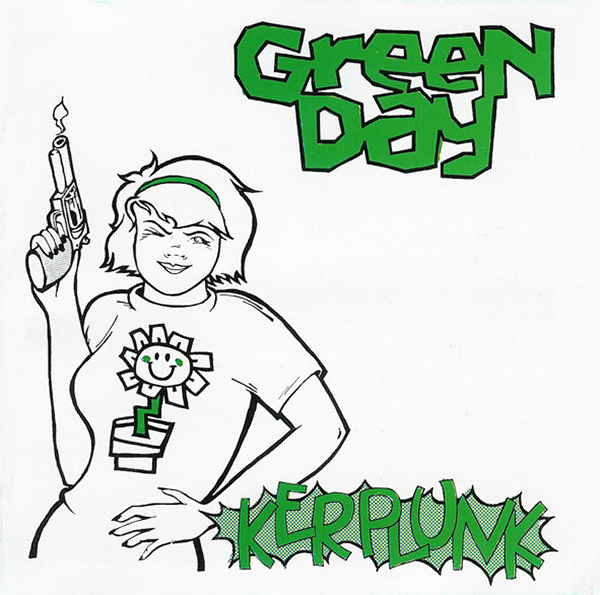 "Kerplunk" was Green Day's last independent release on the Lookout Records label, and was also the first album to feature Tré Cool on drums. 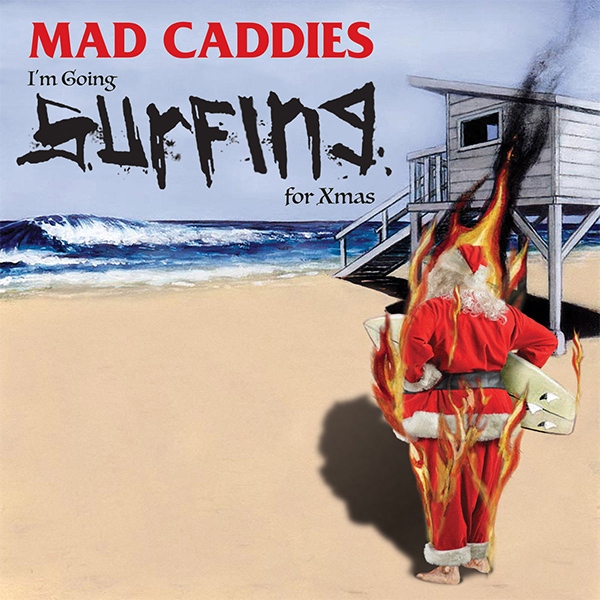 Mad Caddies stream new song "I'm Going Surfing For Xmas"
Californian ska-punkers Mad Caddies are streaming a new christmas song titled "I'm Going Surfing For Xmas". 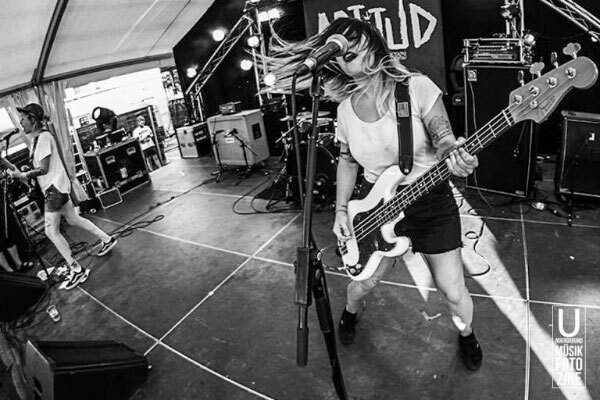 Spanish female fronted punk rock act VIOLETS have released a music video for "All I Want For Christmas Is You" cover. Swecode stream Pridebowl cover for "Nine Digit"
Swecore is a DIY project to honor the swedish punk rock scene. 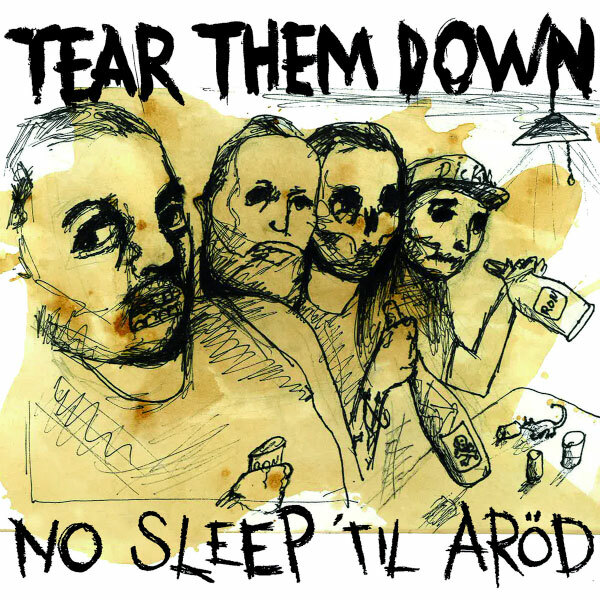 Singers from all over the world would be covering swedish melodic punk rock classic songs. 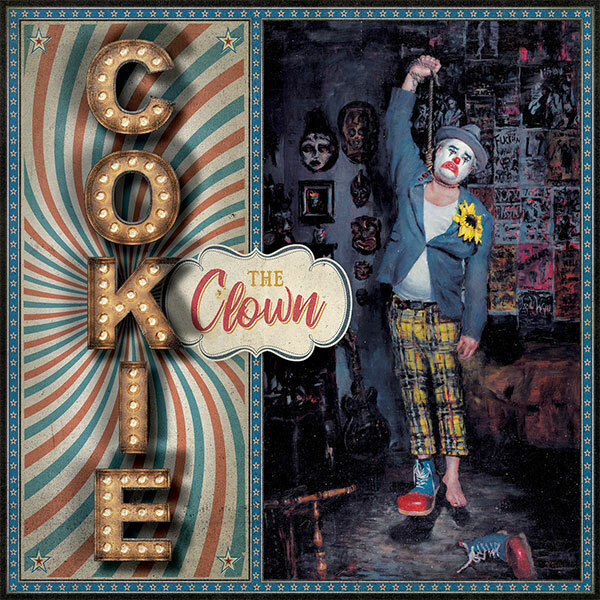 They have now released a cover for Pridebowl's "Nine Digit", originally performed on the album "Drippings Of The Past" released in 1996. 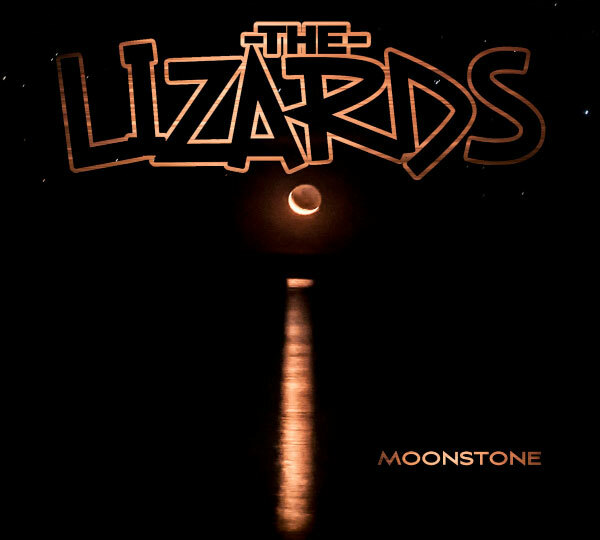 The Lizards stream new album "Moonstone"
Adelaide, Australia melodic punk rockers The Lizards are streaming their new album "Moonstone". 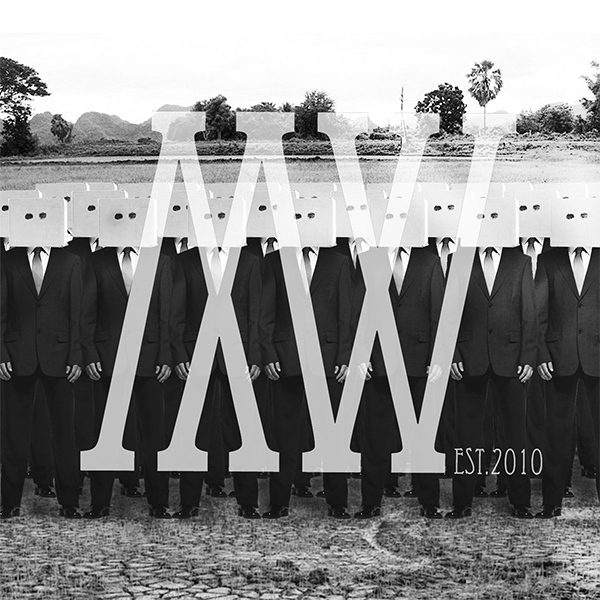 Mark & The Wolves stream new song "Singularity"
Canadian skate punk act Mark & The Wolves are streaming their new song "Singularity", which is taken from their forthcoming EP that will be out in 2019. 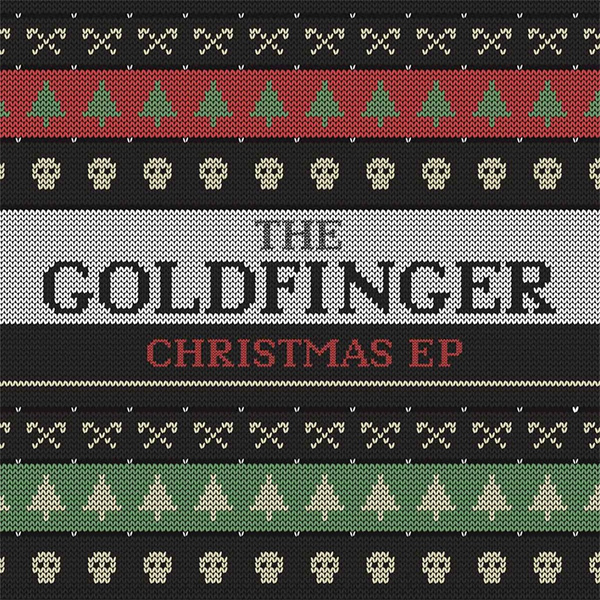 Goldfinger stream new EP "The Goldfinger Christmas"
SoCal ska punk classics Goldfinger are streaming their new "The Goldfinger Christmas" EP which has been released today. 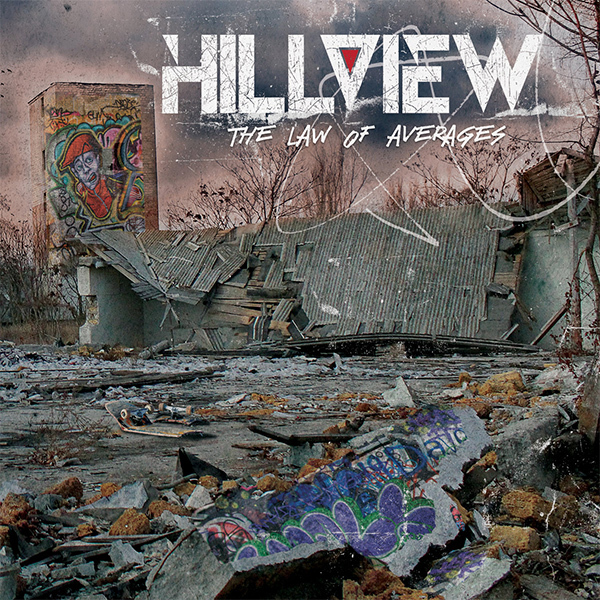 Hillview stream new album "The Law Of Averages"
Goldfinger stream new song "The 12 Days of Christmas"
SoCal ska punk classics Goldfinger have released their cover of "The 12 Days of Christmas", taken from their upcoming "The Goldfinger Christmas" EP that will be ouy today. 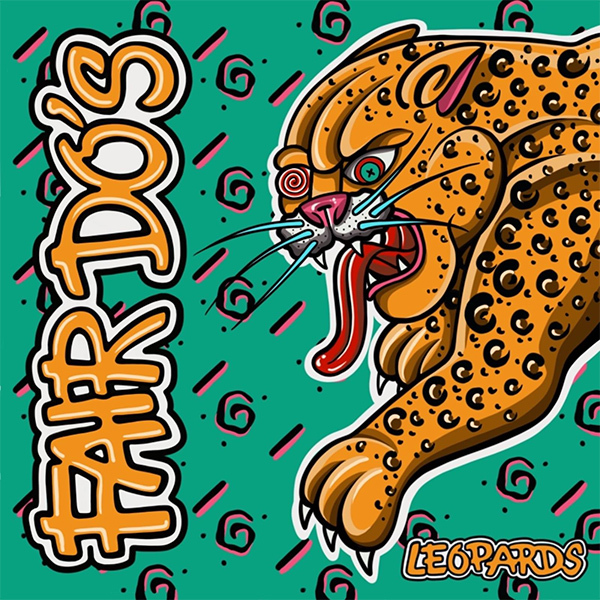 Fair Do's release guitar playthrough for "Royal Flush"
UK tech skate punkers Fair Do's guitarist, Dave Speechley, have released a video playing the song "Royal Flush" from their album "Leopards". 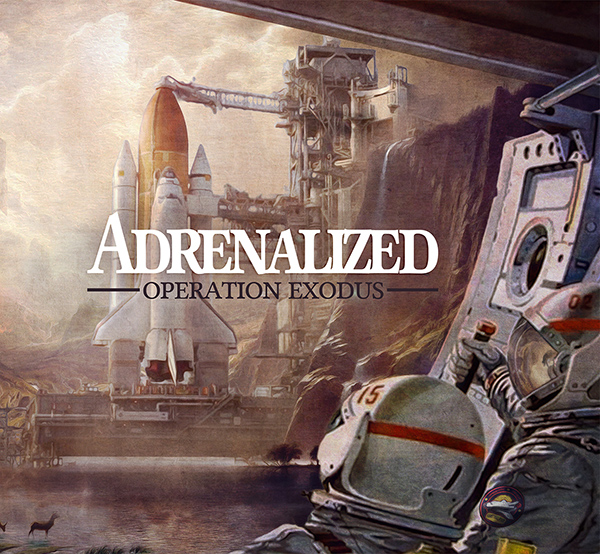 Spanish skate punk masters Adrenalized are streaming a new song "Operation Exodus: Part II" off their forthcoming album "Operation Exodus" that will be out on January 31st via La Agonia De Vivir Records. 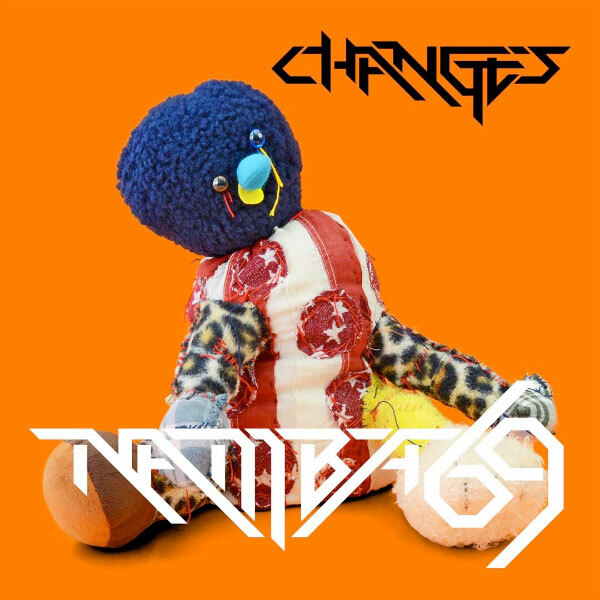 Symphony Of Distraction stream new song "No Apologies"
US skate punkers Symphony Of Distraction are streaming a new song titled "No Apologies", taken from their upcoming split titled "They Came From Faster Space" with the Brazilian melodic punk rockers 69 Enfermos that will be out on December 21st via Morning Wood Records. Thomas Matthew DeLonge Jr. (born December 13, 1975) is an American musician, singer, songwriter, author, record producer, actor and filmmaker. 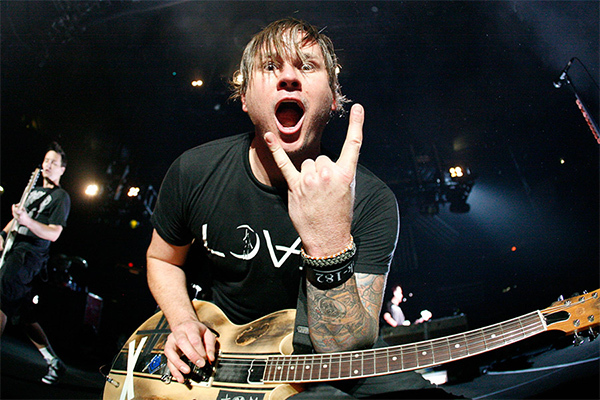 He is the lead vocalist and guitarist of the rock band Angels & Airwaves, which he formed in 2005, and was the co-lead vocalist, guitarist, and co-founder of the punk-pop band blink-182. Happy birthday, Tom! 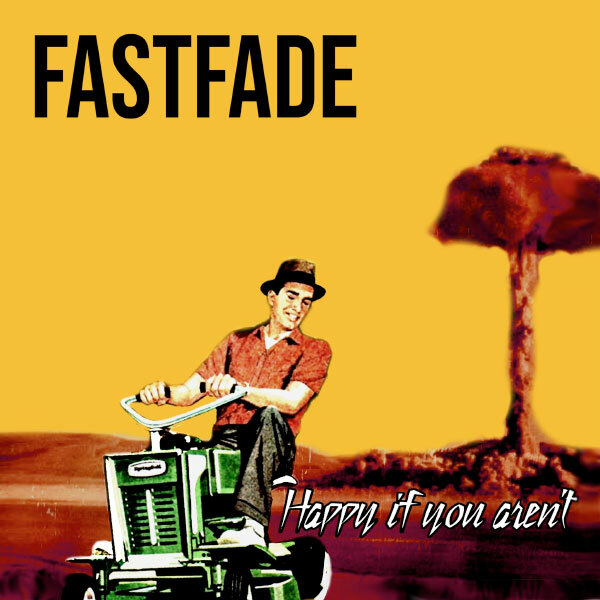 Fastfade stream debut album "Happy If You Aren’t"
British melodic punk rock act Fastfade are streaming their debut album "Happy If You Aren’t" that will be officially out on December 14th via Umlaut Records. 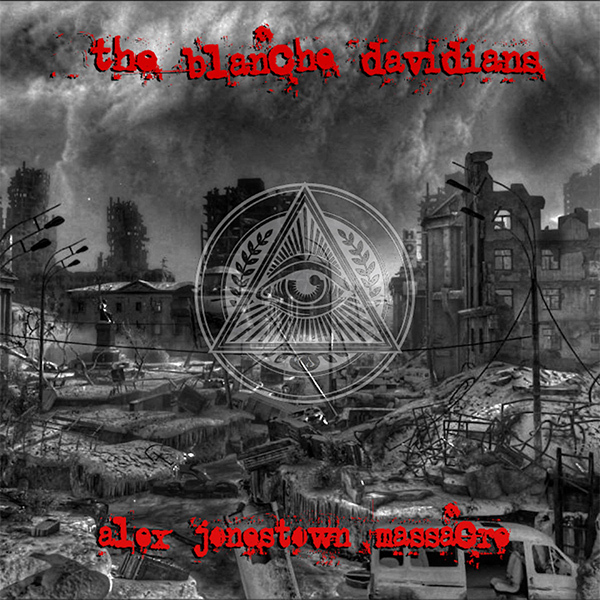 The Blanche Davidians stream new song "Alex Jonestown Massacre"
Dallas, Texas based melodic punk rockers The Blanche Davidians are streaming a new song titled "Alex Jonestown Massacre", which is taken from their forthcoming EP "Placeholder" that will be out next year via Tier Two Records. 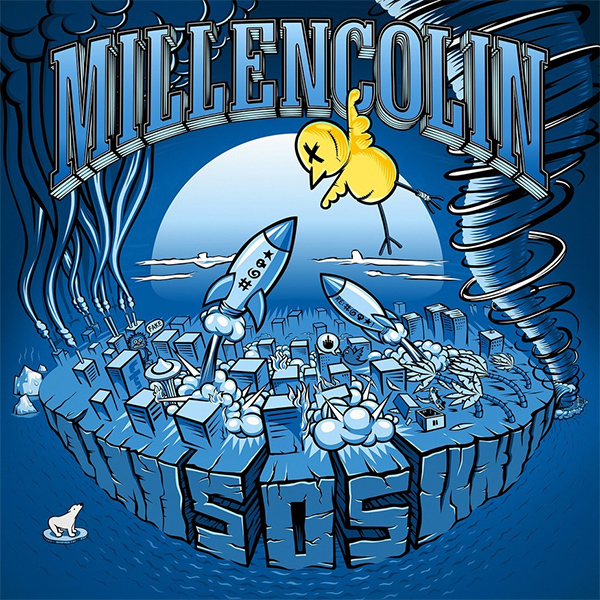 Swedish melodic punk rock classics Millencolin will be releasing a new video soon, check a sneak peak below. 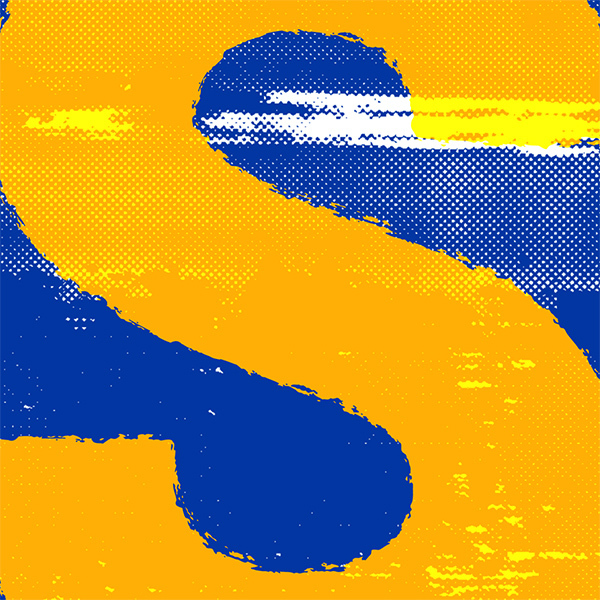 The band will be releasing their new album "SOS" on Feburary 15th via Epitaph Records. 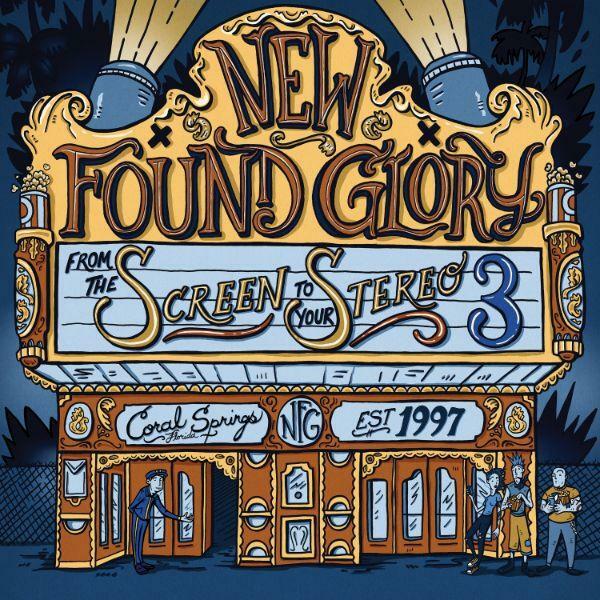 Go and listen to the song "SOS" right here. 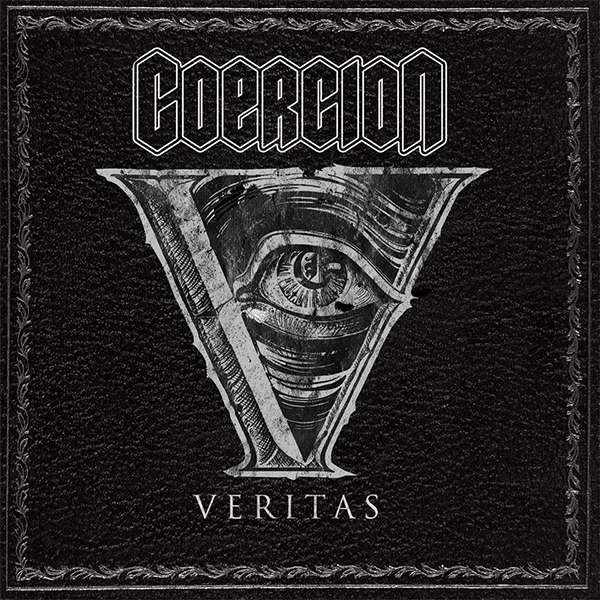 Coercion stream new EP "Veritas", premiere video for "Lose To Win"
San Francisco based punk rockers Coercion, featuring members of Good Riddance or Death By Stereo, are streaming their new EP "Veritas". 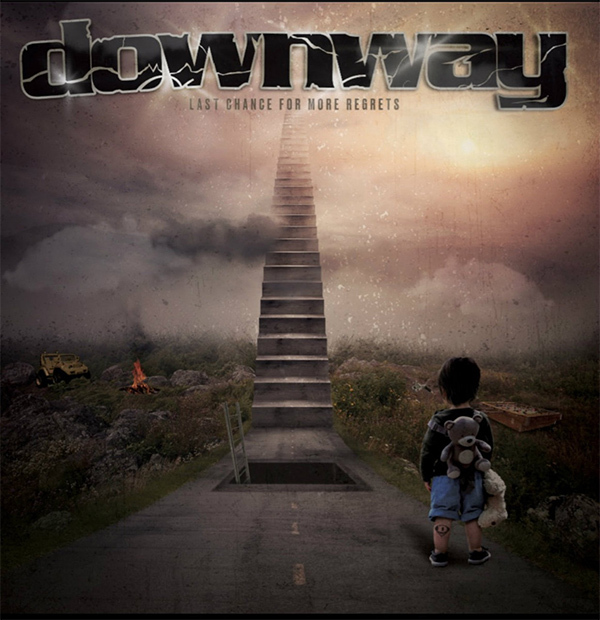 The band has also premiered a music video for the song "Lose To Win" taken from this new EP. 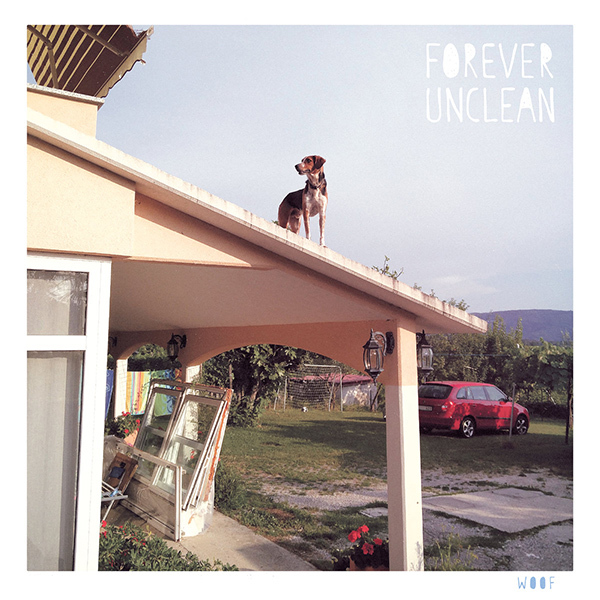 Forever Unclean release video for "Words"
Forever Unclean have released a music video for the song "Words", taken from the EP "Woof" released this year that you can also listen below. 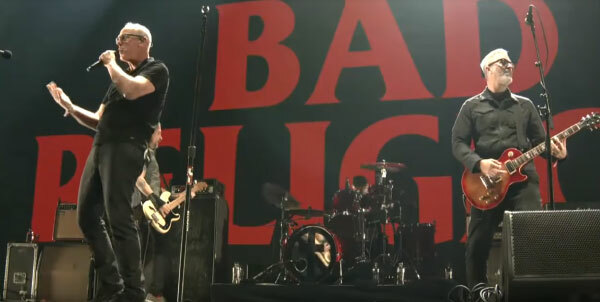 Two days ago, Bad Religion performed at the KROQ Absolut Almost Acoustic Christmas 2018. Here's the full perfomance. The Punk In Drublic festival, a festival created from the mind and liver of NOFX's frontman Fat Mike, have announced the European dates. 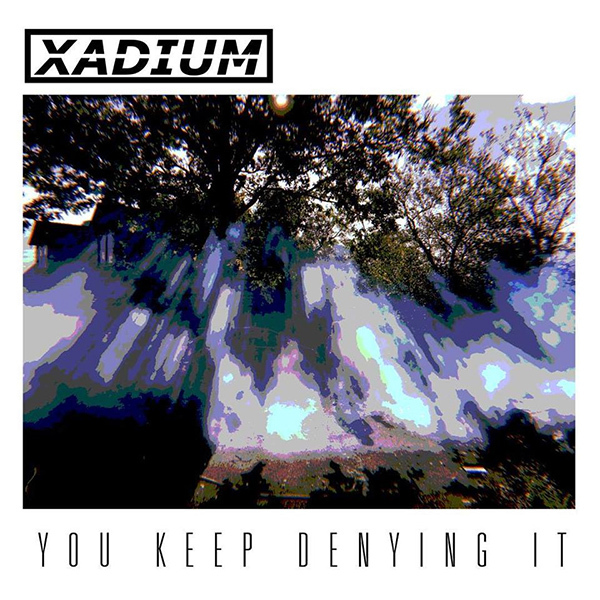 Xadium stream new song "You Keep Denying It"
Malmesbury, UK based skate punk act Xadium stream new song "You Keep Denying It". 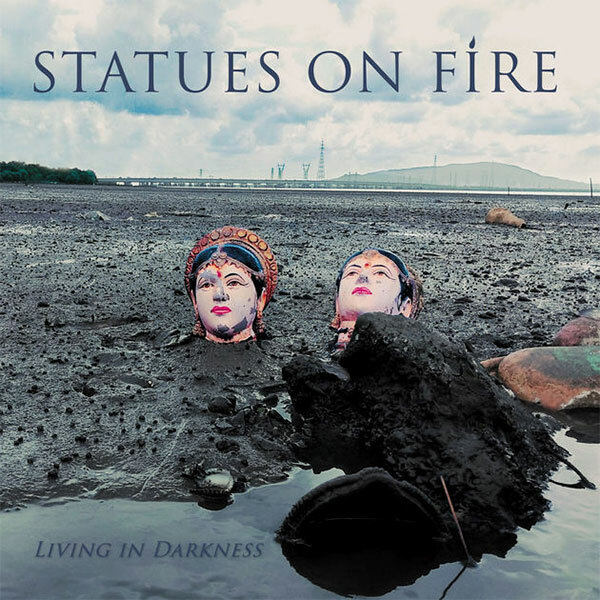 It is a standalone single. 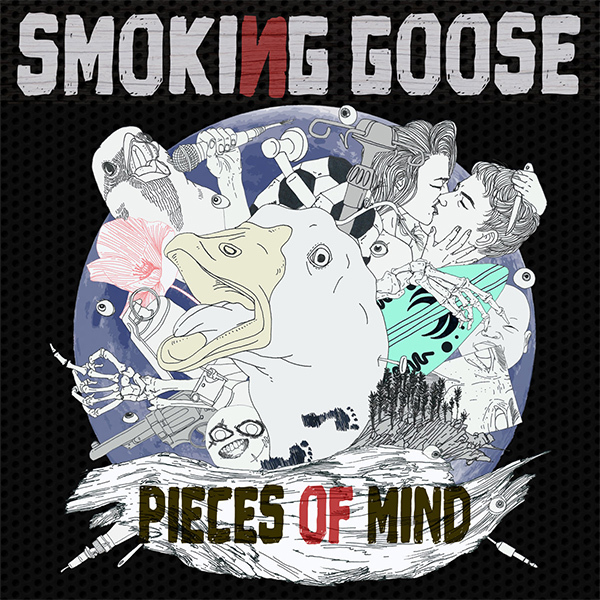 Smoking Goose stream new album "Pieces Of Mind"
Daejeon, South Korea based melodic punk rockers Smoking Goose are streaming their new album "Pieces Of Mind". 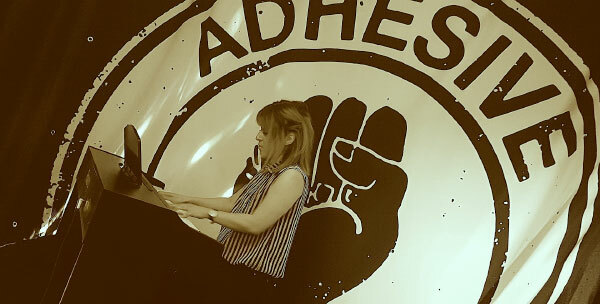 Valérie Morin release piano cover for Adrenalized's "Tarkin Doctrine"
Valérie Morin from Canada has piano covered Adrenalized's "Tarkin Doctrine". 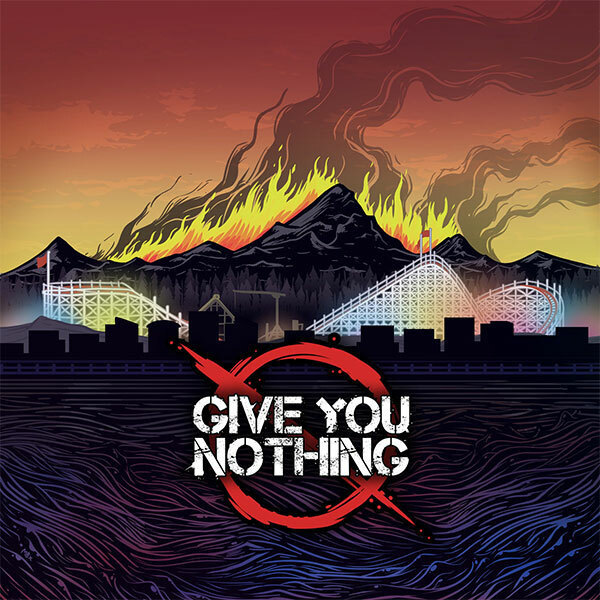 The song's taken from the album "Tales From The Last Generation" released in 2013. 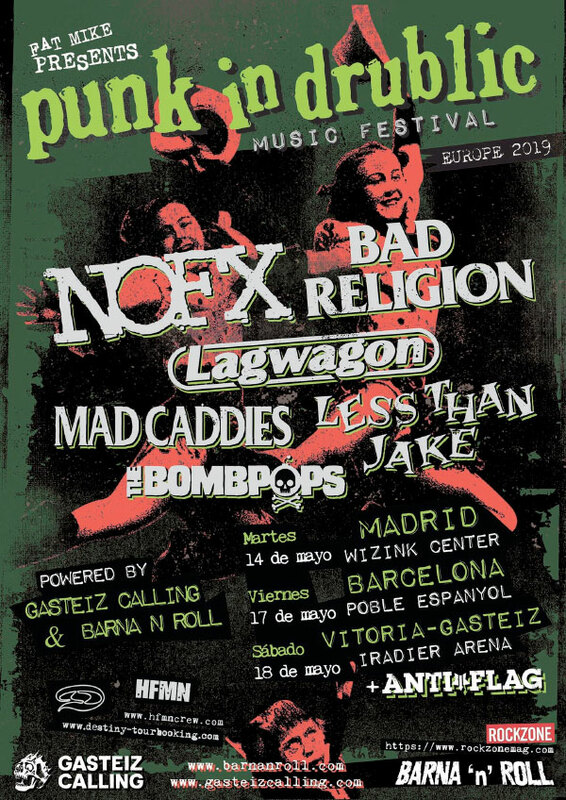 The Punk In Drublic festival, a festival created from the mind and liver of NOFX's frontman Fat Mike, will be playing in Spain next year. 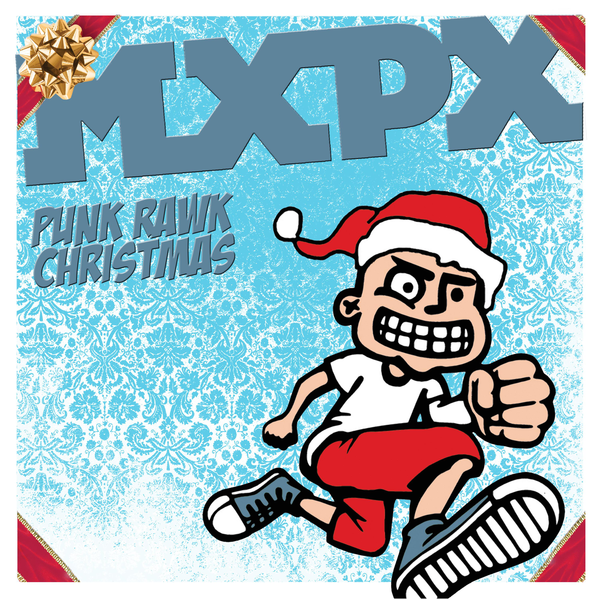 Washington melodic punk rockers MxPx have are streaming re-release of their christmas EP "Punk Rawk Christmas" EP. 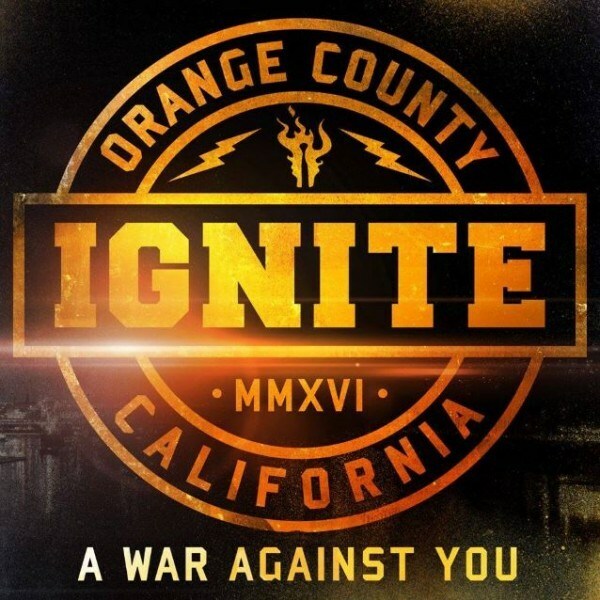 One of the song features Emily Whitehurst and Simple Plan's singer Pierre Bouvier. 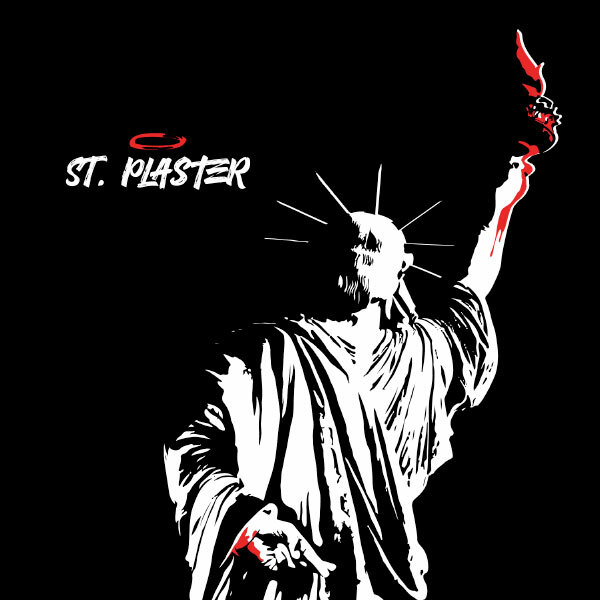 The Purps stream new album "Let's Re-Tox"
Detroit, Michigan based melodic punk rockers The Purps are streaming their new album "Let's Re-Tox". 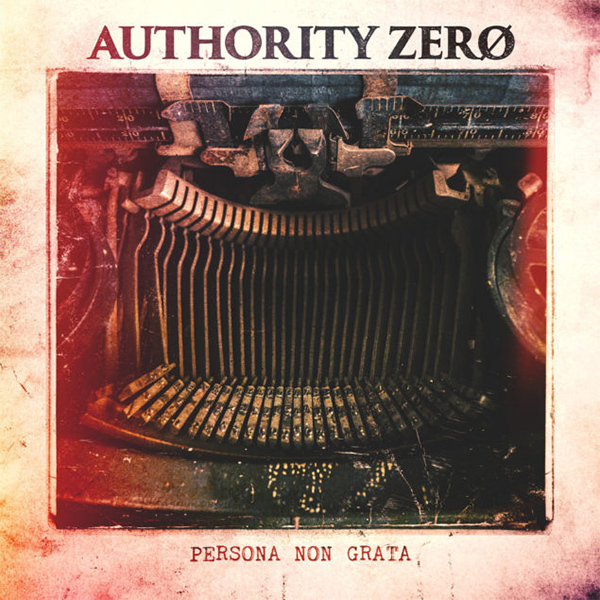 Authority Zero stream new album "Persona Non Grata"
US ska punkers Authority Zero are streaming their new album "Persona Non Grata".